Please enter your the email (IIT BBS offical email id). A new password will be sent to your mail in a few minutes! 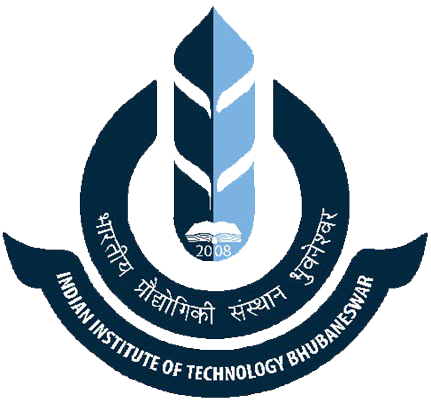 © 2016 www.iitbbs.ac.in. All rights reserved. Best viewed in Firefox 5.0.1 and above.